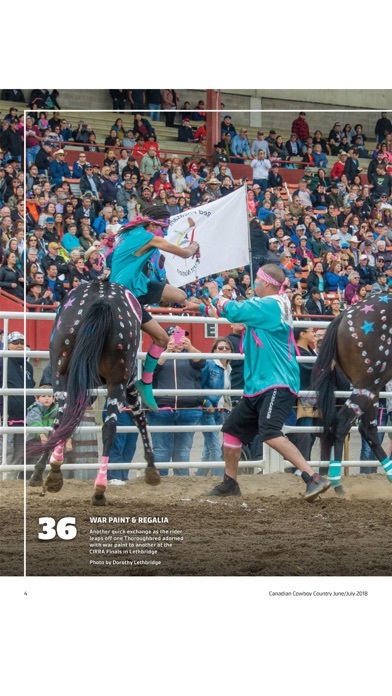 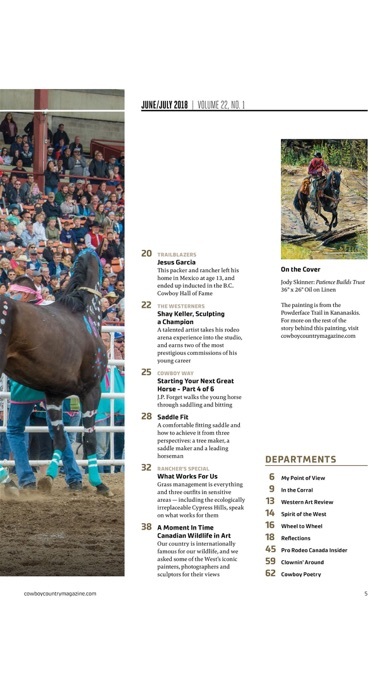 Other annual features include our Western Art Guide, annual Vacation Guide, Western Horse Issue, Home Builders Sowcase, Western Decor Guide and specialty destination guides that includes all there is to see and do in Alberta’s capital city when attending the Canadian Finals Rodeo. 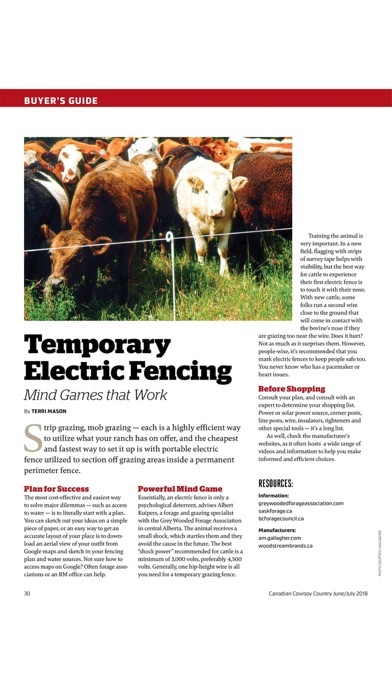 If you are an international reader , you can save both time and money with our digital edition. 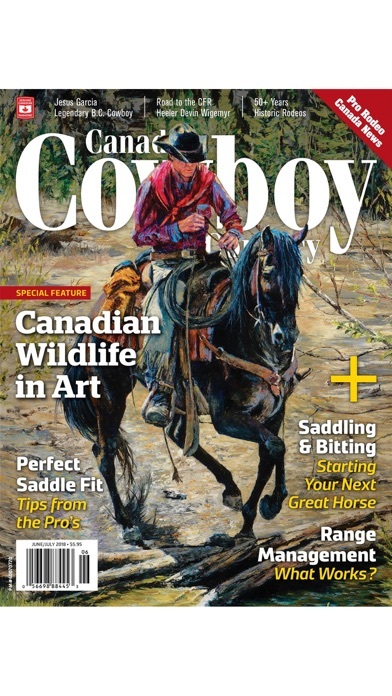 Current issues and back issues are available immediately for download in addition to our yearly digital subscription.